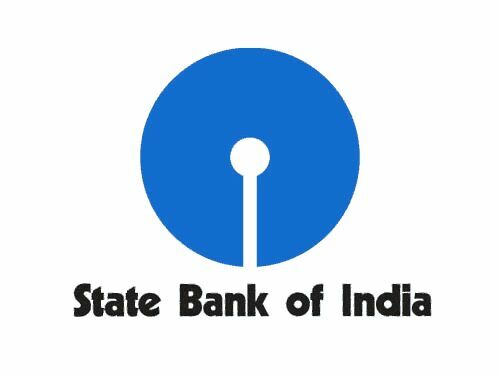 State Bank of India (SBI) Clerk 8904 Online Application Form 2019: State Bank of India SBI Are invited to Online Application Form for the Post of Junior Associate Clerk Recruitment 2019. Those Candidates are interested to the following Recruitment and Completed the All Education and Eligibility Criteria and Experience Can read the full notification and Apply Online. Name of the Post: Junior Associate Clerk (Sale & Support). Totall No. of post: 8904 Nos. Educational Qualification: Bechelor Degree in Science/Arts/Commerce or Any Stream in Any recognized university in India. Age Limit: 20 to 28 Years as on 01/04/2019. Pay the Exam fee through debit card/ credit card/ net banking mode or pay through E Challan mode. Eligible and interested candidates may apply online through the SBI Official website https://ibpsonline.ibps.in from 12/04/2019 to 03/05/2019.